The popularity of large screen phones is growing, take the recent sales figures of the iPhone 6 plus for example (as a side note the 6 plus is bigger than my Note 3 and I’ve got a bigger screen. Just saying). Anyway this large screen malarkey in the mainstream was started with Samsung with their Note series and the Galaxy Mega devices which were at 5.8 and 6.3 inch screen sizes. The problem with the first release of the Mega range was they were built to a budget and therefore lower specs, especially in the screen it was evident. – 6-inch 720p HD display. – Samsung’s proprietary TouchWiz user interface. – 16GB of built-in storage. 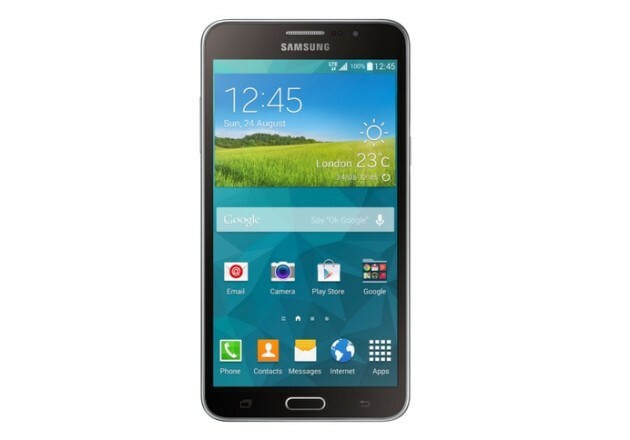 No news on UK release dates or prices as yet, are you interested in the newer, Galaxy Mega 2 ? Samsung to stop selling Chromebooks in Europe.